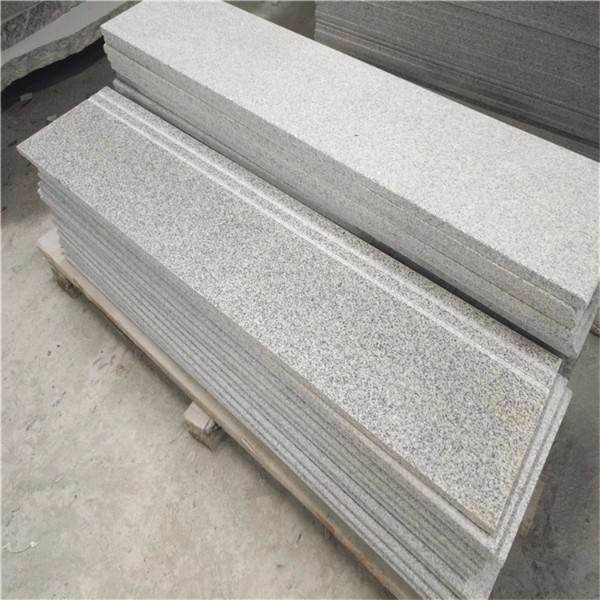 Grey G603 Granite because of its abundant reserves and easy mining, so its low price, suitable for large-scale laying, among the stones belong to the real quality of low-cost products, so it can be widely used in municipal construction, Plaza laying, road teeth, building stairs, floor and so on. 2400up x 1200up x 30mm etc. 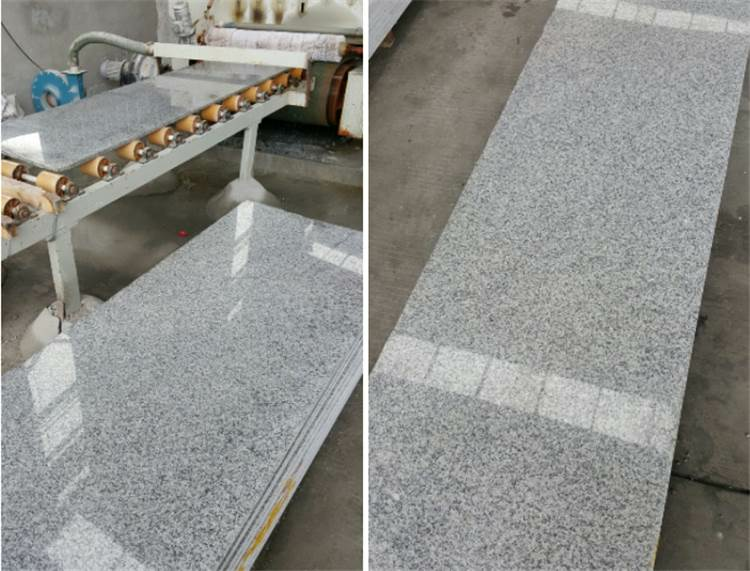 600 x 600 x 20mm etc. We can accept wholesale and retail. 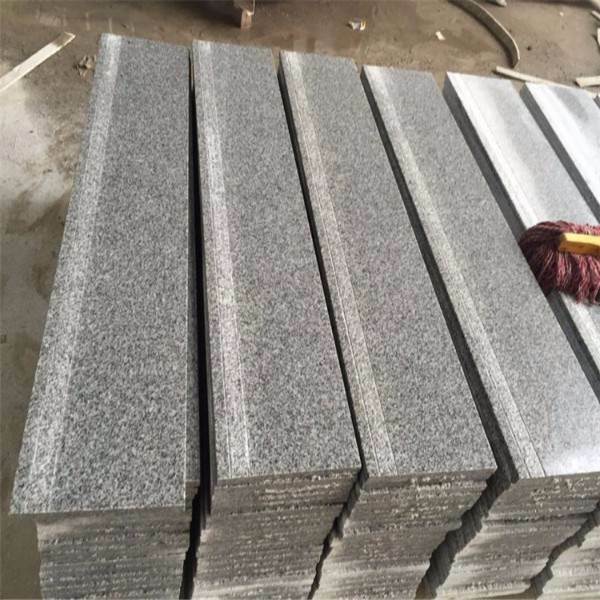 if quantity is more than a container, we can give you a discount. Use the texture and texture of stone to produce visual effects. 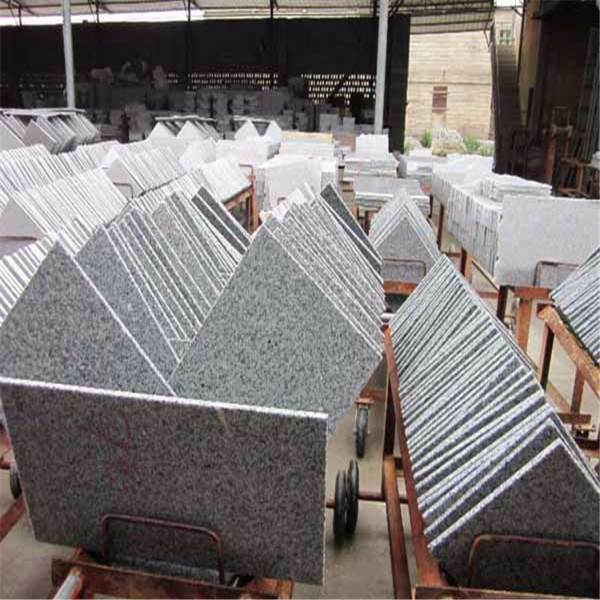 Any stone has its specific texture and texture. Making full use of these two characteristics in stone decoration may create very good visual effects. The role of stone texture, expand the space. 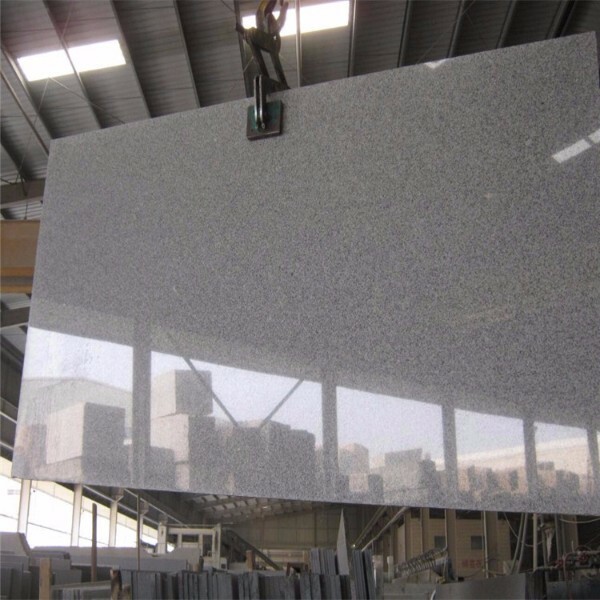 Smoothed marble and granite, due to the mirror reflection, can make people feel open space, open vision. Physical effects. The material's surface texture is different, its physical effects are different, and its effects on sound, light and heat are different. 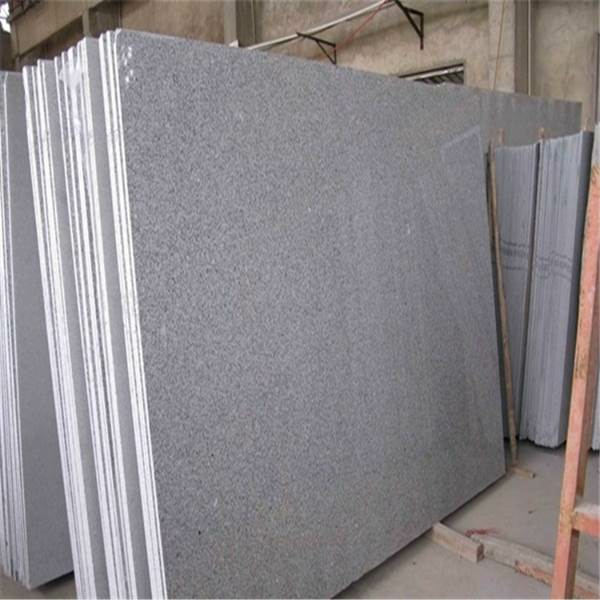 Rough surface reflects uniformly and has strong absorption ability, smooth surface reflects strongly and has little absorption ability. Get different artistic decorative effects. Stone texture is easy to process. 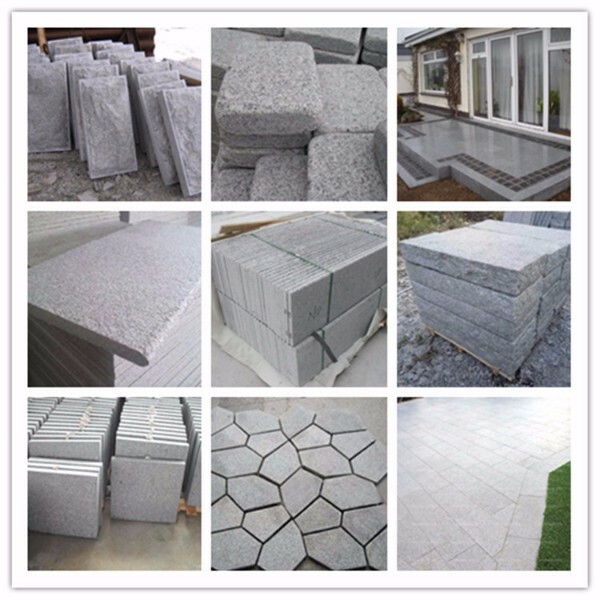 Stone not only can be easily processed into smooth surface, but also can be easily added into wool surface, matte surface, burning surface, burning antique surface, pickling antique surface, natural surface, litchi surface, longan surface, water flushing surface, fire + water flushing surface and other textures. These different textures of the surface placed in different decorative environment towels to achieve a completely different decorative art effect, and these decorative effects are incomparable with many decorative materials. Smooth panel gives people a delicate, graceful, gentle feeling; natural panel gives people a rough, vigorous, bold and rigid feeling. 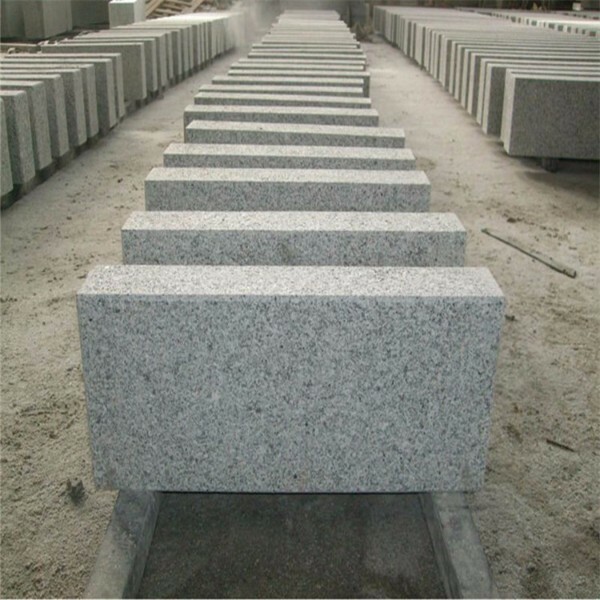 A)Color: All kinds of nature stone color. F)Payment: L/C at sight or T/T. 1). 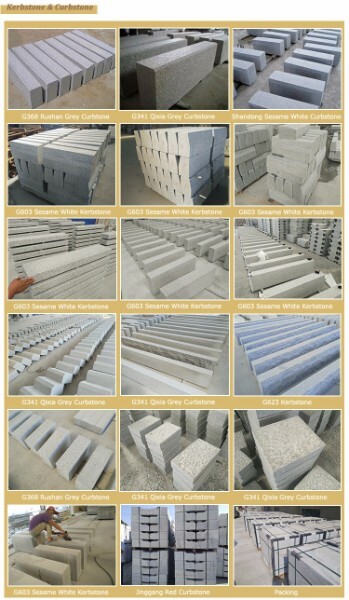 We have more than 21~year production experience, professional knowledge for the construction stone. 2). Advanced machine tools and qualified personnel. 4). Strict quality control. All PCS will be double checked by our inspectors. 5). Excellent working environment, convenient transportation to China port. 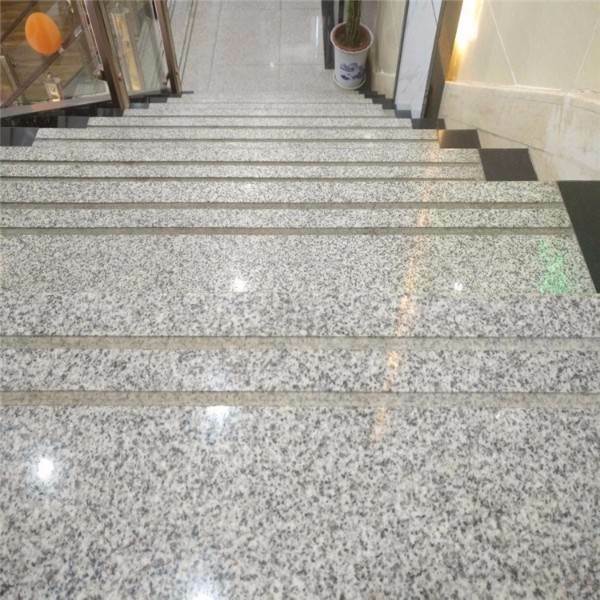 Our company is a direct leading manufacturer and supplier of natural marble tiles and mosaic tiles, is the most trusted company in China, family business has grown and become one of the largest tiles company in China, our company mainly produces natural marble tiles , Stone slabs, sandstone tiles, granite tiles and mosaic tiles, we have our own design team to meet our customers' needs with our competitive prices, experienced staff and extensive selection of stunning and unique marble tiles and mosaics , You can not find other places, until today, we have exported to more than 100 countries in the world, including the United States, Canada, the Middle East, Italy, Norway, Swordon, Australia, South Africa and so on. 1. Is there a free sample? Yes. But customers will have to pay for the shipping charge. 2. Where is your port? Normally our port is Qingdao Port or Longkou Port. 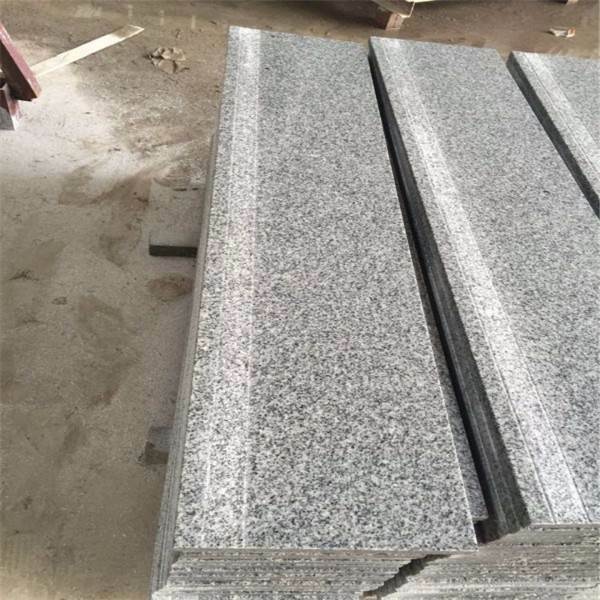 Some special products will be exported from it's origin place to secure more competitive prices. 3. How soon can I get my ordered products? Normally one container order needs 15-30 days. 4. Are you sure the packing will be excellent? Yes, we are sure that our packing is safe enough. If the damage occurred due to the fault of packing, our company will take the responsibility. 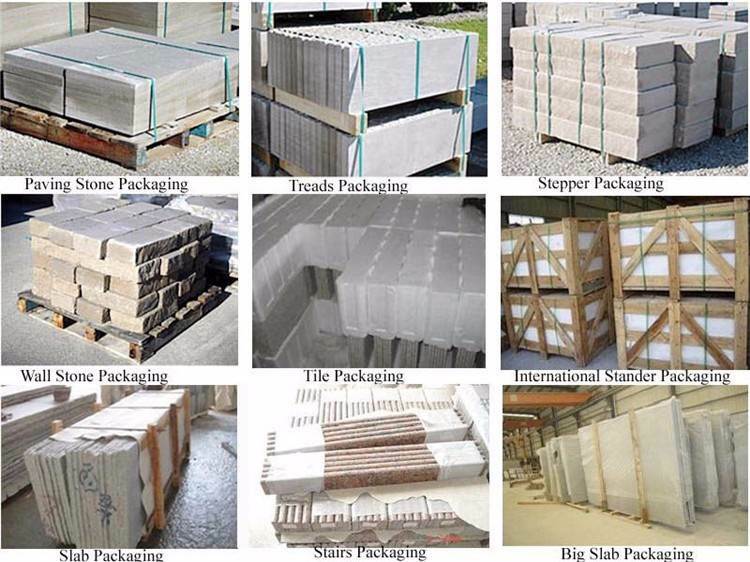 Or you can offer us packaging way you need. 5. What is your acceptable payment? T / T 30% in advance. The balance 70% by L / C at sight. 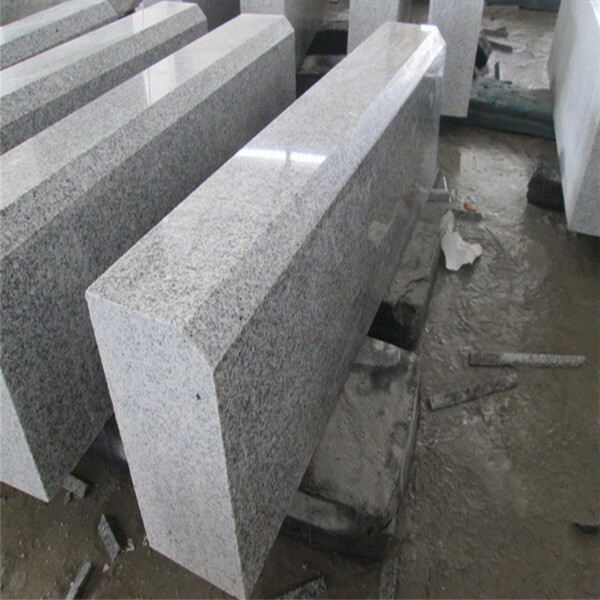 Warmly welcomes your enquiry. 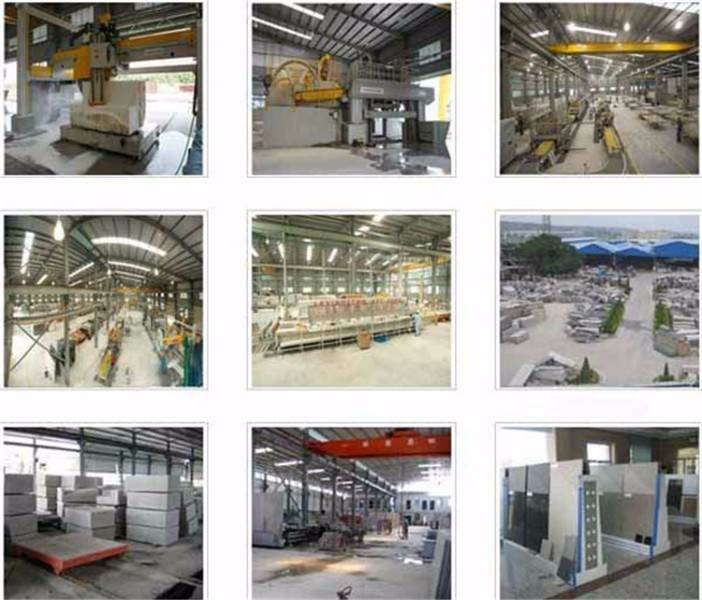 We sincerely hope to develop a long-lasting and pleasant business relationship with you. thanks.